AKIPRESS.COM - Mongolia's Cabinet has resolved to ban consumption of raw coal in Ulaanbaatar starting from May 15, 2019, in an effort to reduce air pollution, Montsame reports. The decision, made on February 28, won’t be effective in thermal power plants and power stations operating in Bayanzurkh, Chingeltei, Sukhbaatar, Bayangol, Khan-Uul and Songinokhairkhan districts. The Cabinet ordered the Mayor of Ulaanbaatar and the corresponding Ministers to study the demand, supply and ways to ensure the price stability of refined coal, and reach a decision by July 1 this year. The Cabinet sees that it is possible to replace the raw coal consumed by the capital city residents with 600 thousand tons of compressed fuel. In other words, a household that burns 4-5 tons of coal in heating season will consume 3 tons of compressed fuel, which is an economically beneficial alternative. For instance, coal from Nalaikh is purchased at MNT 170 thousand per ton. Five tons of coal will cost MNT 850 thousand whereas three tons of refined coal will cost MNT 660 thousand, thus saving MNT 190 thousand. The replacement of raw coal by refined coal is expected to significantly reduce carbon dioxide emissions, thus resulting in the decrease of air pollution. 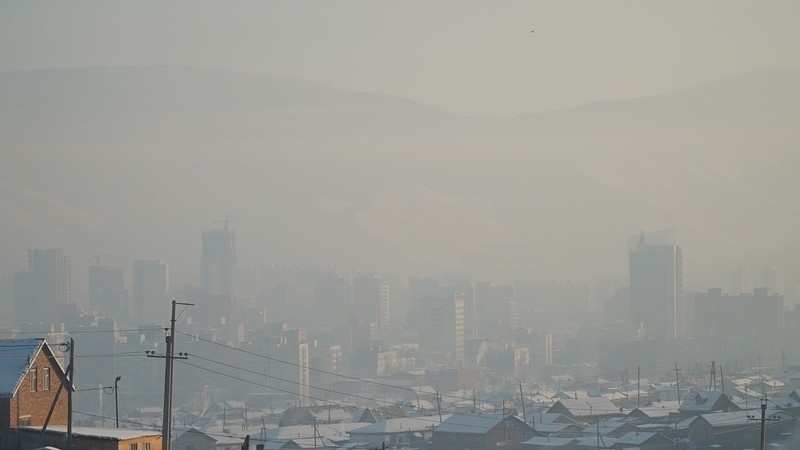 About 202 thousand households in the ger areas of Ulaanbaatar burn 1.1 million tons of raw coal in winter, producing around 80 percent of smog in the capital city.